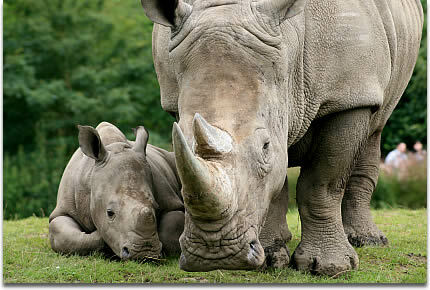 Are You a New Rhino Parent? Get to know the CVHS PTO! The CVHS PTO is hosting parent coffees! Join us Tuesday, August 21 at 10:00 a.m. or Wednesday, August 22 at 10:00 a.m. in the CVHS library. Members of the PTO Board will be on hand to answer questions and CVHS gear will be available to purchase. August 21: While our sophomores, who are NEW to CVHS this year are having their social, parents can come have coffee and meet other sophomore parents. Also, since sophomore registration will be going on that day for our returning CVHS students – all sophomore parents are invited to come join us for coffee as well! August 22: After you drop off your new CVHS freshman at school for Fish Camp, join us in the library for coffee and conversation.